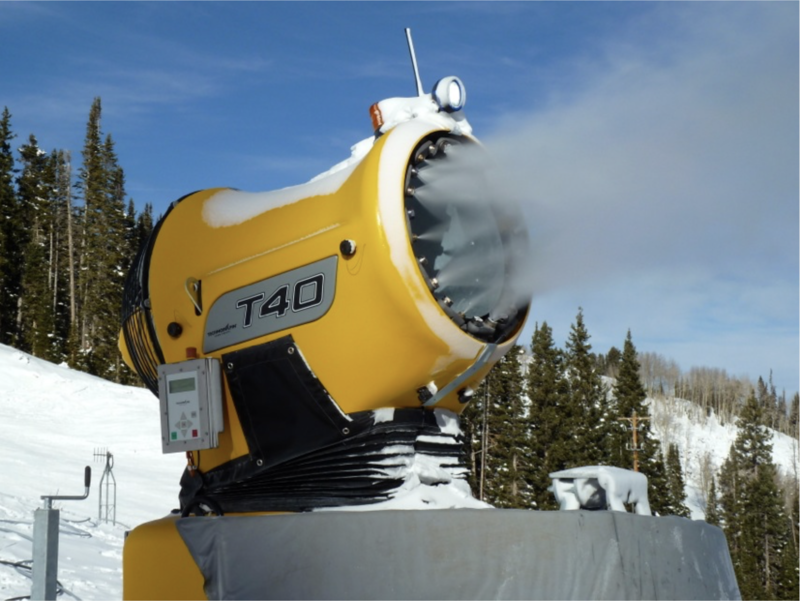 SkiCo uses municipal water for snowmaking on Aspen Mountain and Aspen Highlands from the city’s 3-million-gallon reservoir up Castle Creek, water from Maroon Creek for Buttermilk, and water stored in Ziegler Reservoir for the Snowmass Ski Area. And communication between the city and the SkiCo is key, particularly now amid the drought. 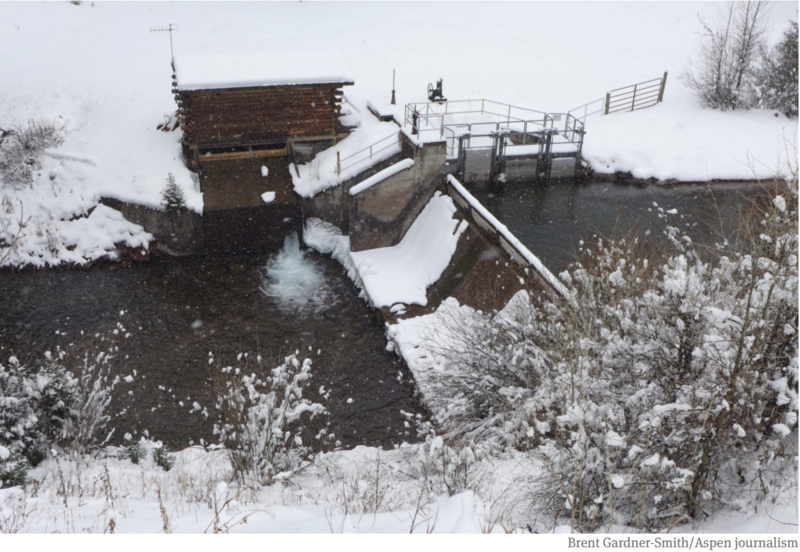 Margaret Medellin, the city of Aspen’s portfolio utilities manager, said Friday that Thomas Reservoir doesn’t afford much storage for the city’s needs, and the municipality relies largely on direct flows from Maroon and Castle creeks. 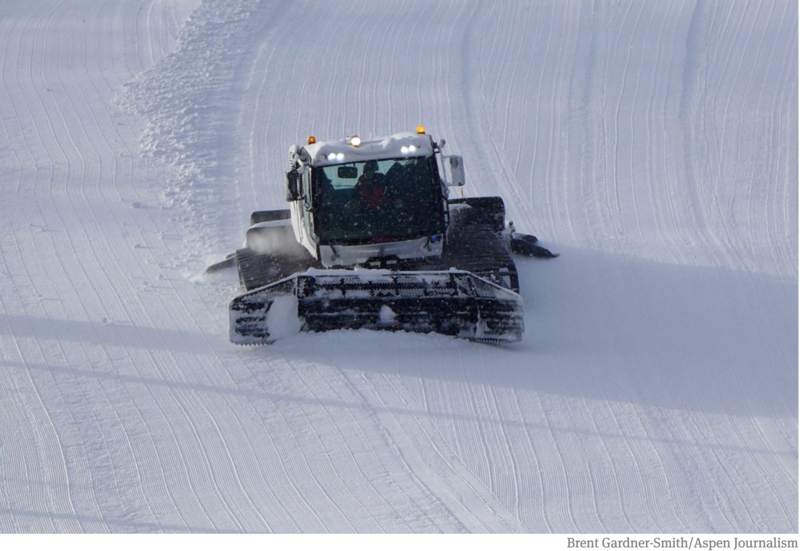 Still, “there are a lot of reasons why snowmaking is a water use that can be done even during this dry period,” she said. 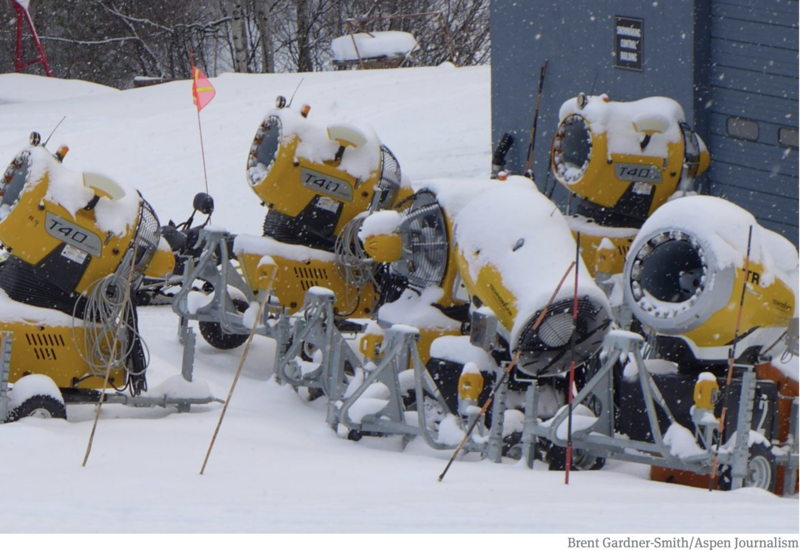 That includes snowmaking mostly happening during November and early December, when water demand has lessened because of fewer residents, second-home owners and visitors; along with fewer times nowadays with temperatures suitable for making flakes. She also said that snowmaking overall is a pretty small use — annually less than 8 percent — of the city water supply. 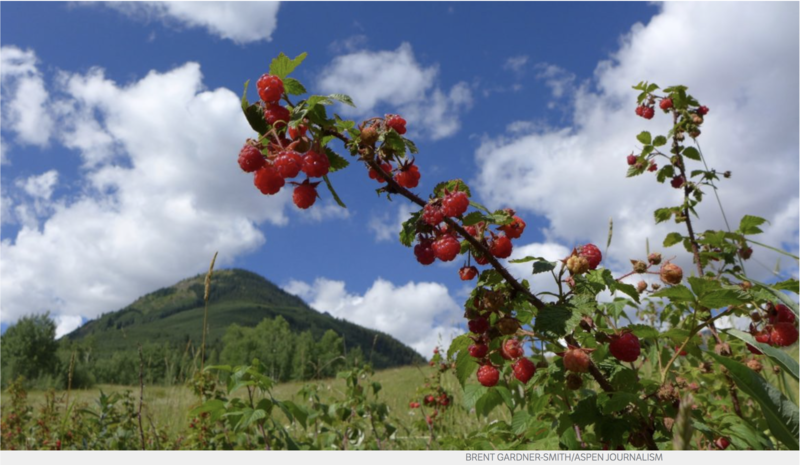 Katie Ertl, SkiCo’s senior vice president of mountain operations, said the drought and city water restrictions have “been on our minds,” and led to a recent, in-company meeting. She agreed the health of the streams is paramount and echoed Medellin: “We’re putting snow on the hill when not a lot of water is being used. 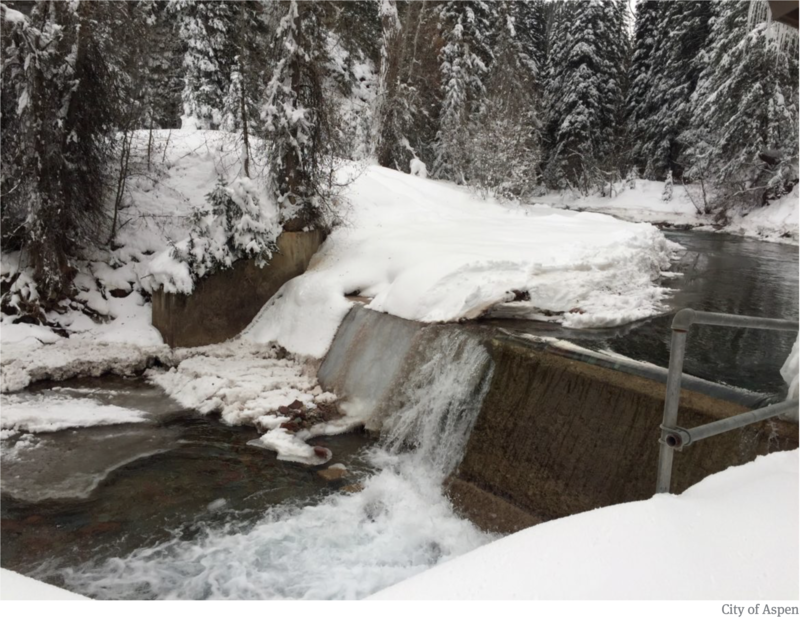 Ertl and Medellin both said that 70 to 80 percent of the man-made snow ends up back in the watershed during runoff, rather than being lost to evaporation. 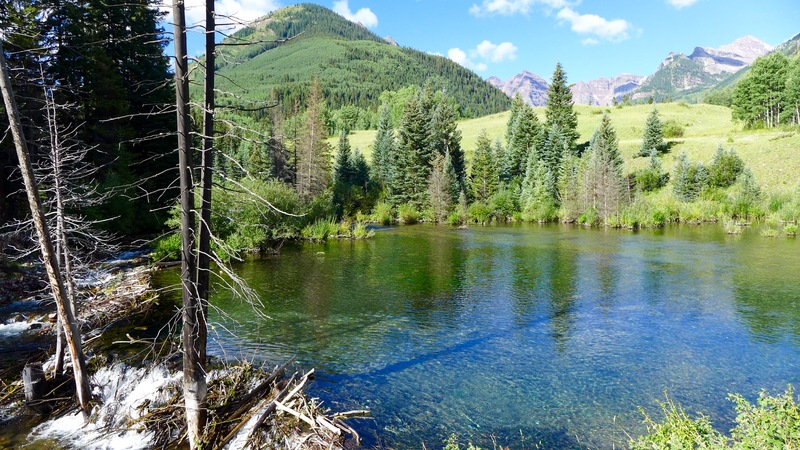 American Rivers and Colorado Trout Unlimited are the latest of 10 opposing parties to sign agreements with the city of Aspen stating that the city will move its conditional water storage rights out of the upper Castle and Maroon creek valleys to five other locations. 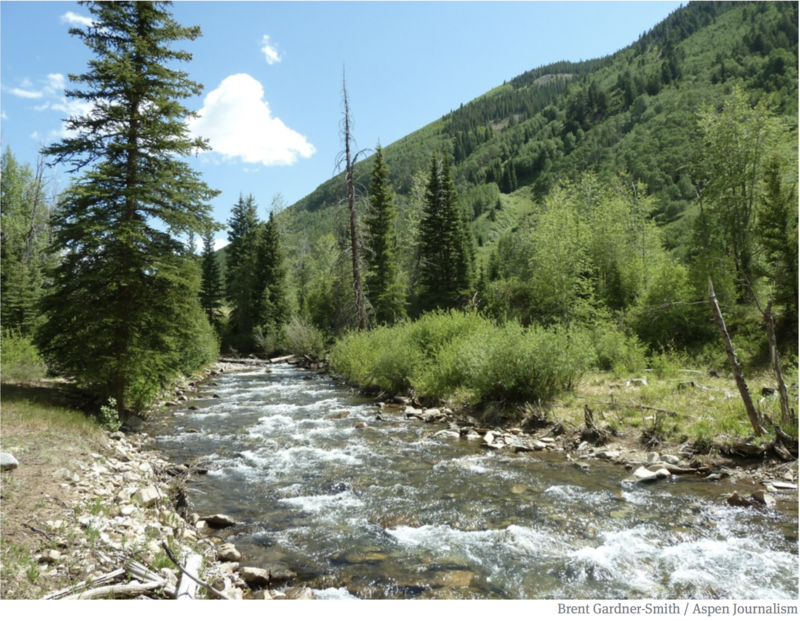 “This is a significant victory for rivers in Colorado,” said Matt Rice, the Colorado River basin director for American Rivers, in a statement issued jointly with Colorado Trout Unlimited on Tuesday. The alternative potential locations to store water from Castle and Maroon creeks include the city’s golf course, on open space near the Burlingame neighborhood, on open space at Cozy Point at the bottom of Brush Creek Road, on undeveloped land in Woody Creek next to the gravel pit and in the gravel pit itself. City officials also expect to soon receive a signed agreement from Roaring Fork Land and Cattle Co., the owner of an estate in the lower Maroon Creek valley, according to Margeret Medellin, a utilities portfolio manager for the city of Aspen. 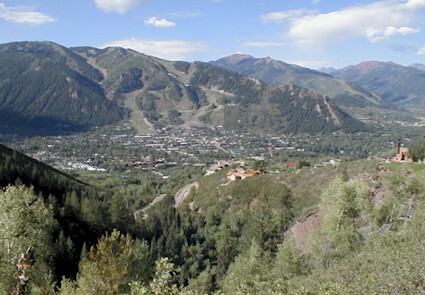 As of May 29, the city had reached earlier settlements with Pitkin County, Wilderness Workshop, Western Resource Advocates, Double R Cross Ltd and Asp Properties LLC in the two cases. Medellin said Tuesday she understands the U.S. Forest Service also is prepared to sign an agreement and is working toward that end. And at a June 26 status conference, Craig Corona, the attorney for Larsen Family LP, the last of the 10 opposing parties, told the court he and his client were making progress toward settlement with the city. City officials have previously said none of the agreements are valid unless all 10 parties sign them. Reached on Tuesday, Corona said he could not discuss the case. A water court official has given the opposing parties who have not reached agreement with the city until July 10 to respond to the city’s latest proposal. The city then has until Aug. 7 to get back to the opposers and the next status conference in the two water court cases is set for Aug. 21. 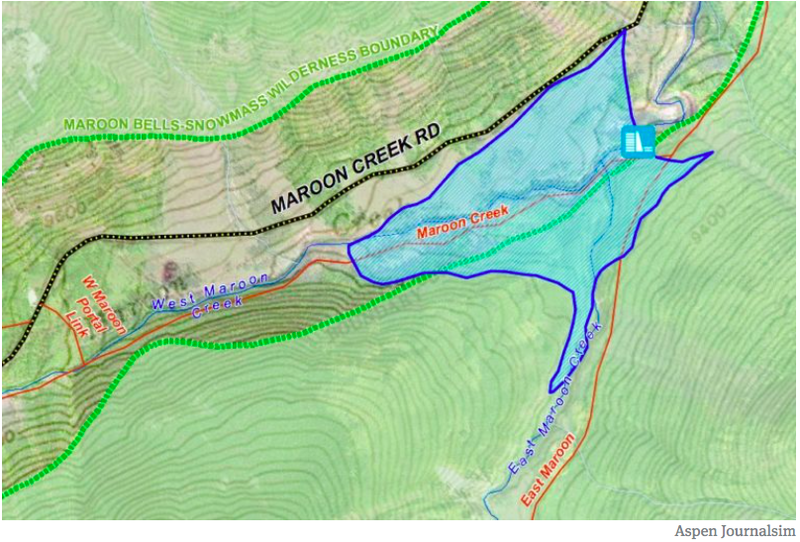 A map showing the location of the potential Maroon Creek Reservoir. The city’s conditional water storage rights date back to 1965, when the city first filed maps with the state declaring its intent to build the two dams. 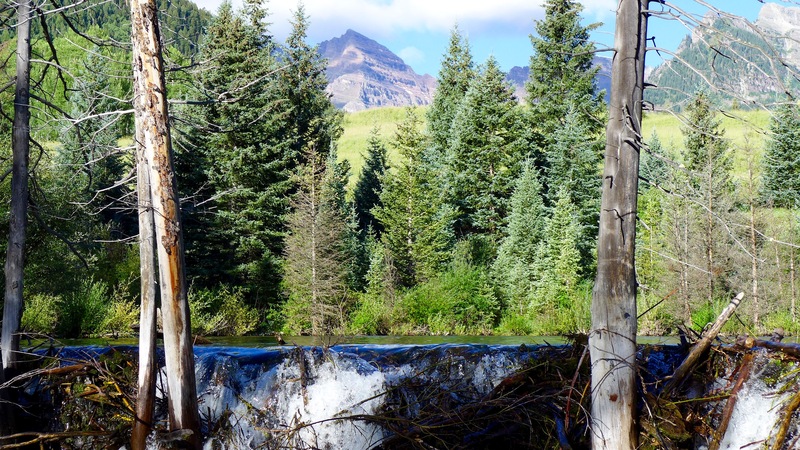 One water right is tied to a 155-foot-tall dam that would be located just below the confluence of East and West Maroon creeks, within view of the Maroon Bells, to hold back 4,567 acre-feet of water in the potential Maroon Creek Reservoir. 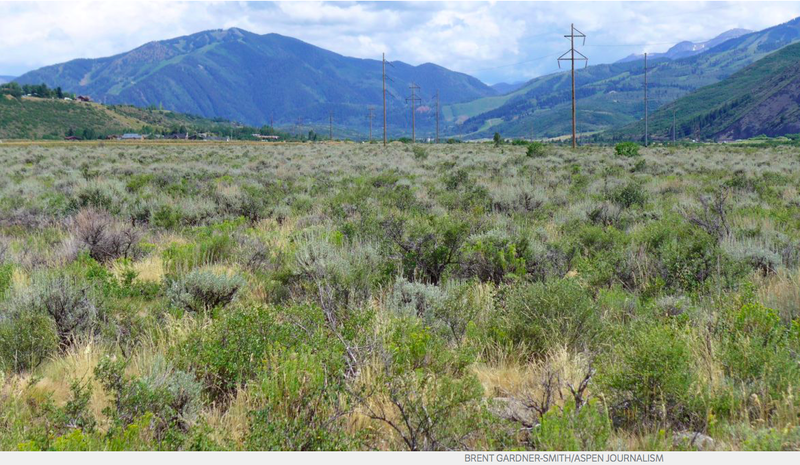 The other is tied to a 170-foot-tall dam on Castle Creek 2 miles below Ashcroft that could store 9,062 acre-feet in the potential Castle Creek Reservoir. The city’s water rights carry a 1971 priority date and since then the city has periodically told the state it still intends to build the dams and reservoirs someday, when necessary. In its latest periodic diligence filings with the state, in October 2016, the city again declared its intent and drew opposition from the 10 opposing parties. Key issues raised during the process include whether the city has been diligently making progress toward building the dams and if the city needs the water. However, sufficient diligence and need are in the eyes of a water court judge and remain unresolved questions. Since that 2016 report the city has conducted a “risk analysis” study that found it could perhaps need about 8,000 acre-feet of storage in a hotter and drier world. And a recent engineering study that identified five alternative locations where the city could potentially store the water. 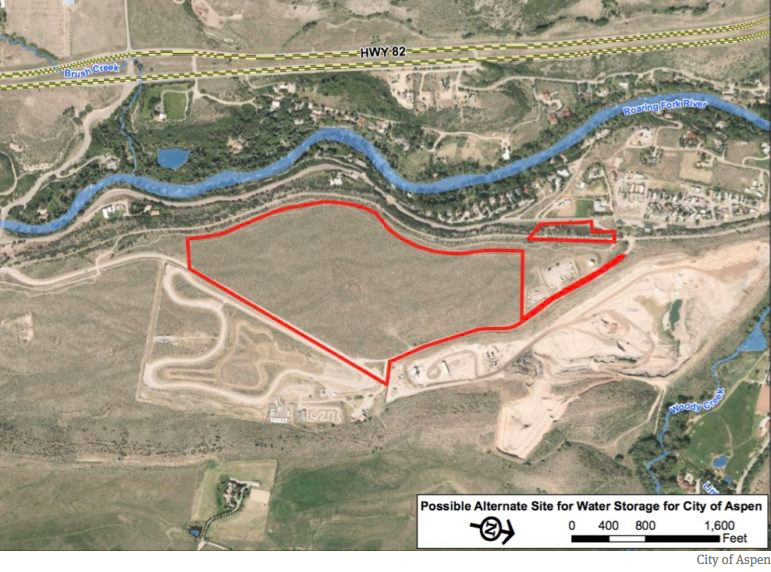 “We explored alternatives for water storage and we believe we’ve come up with the best solution for prudent water management that serves the needs of our water customers and speaks to our environmental values,” Aspen Mayor Steve Skadron said in March, when the city spent $2.68 million on 63 acres of vacant land as a potential water storage site. Under the terms of the settlements being signed with the city, the opposing parties are conceding that the city has been diligent, or perhaps diligent enough, and are taking a neutral stance, at least with the court, on the question of whether the city needs that much water. The signed agreements to date say that the parties will not oppose a forthcoming application from the city to relocate up to 8,500 acre-feet of its 13,629 acre-feet of conditional water storage rights to potential storage facilities at the five locations outside of the high valleys. Other parties, not in the Castle and Maroon creek cases, can still oppose the city’s efforts in water court to move the water rights, and their 1971 decree date. If it is unsuccessful in its efforts to move the rights, the city has said, in the agreements it has signed to date, that it will not seek to maintain the Castle and Maroon rights in their original locations. The signed agreements to date say that the parties will not oppose a forthcoming application from the city to relocate up to 8,500 acre-feet of it’s 13,629 acre-feet of conditional water storage rights to potential storage facilities at the five locations outside of the high valleys. Editor’s note: Aspen Journalism is collaborating with The Aspen Times on coverage of rivers and water. The Times published this story on July 4, 2018. At a status conference [July 26, 2018], both the city and its opponents said progress is being made toward resolving the cases. 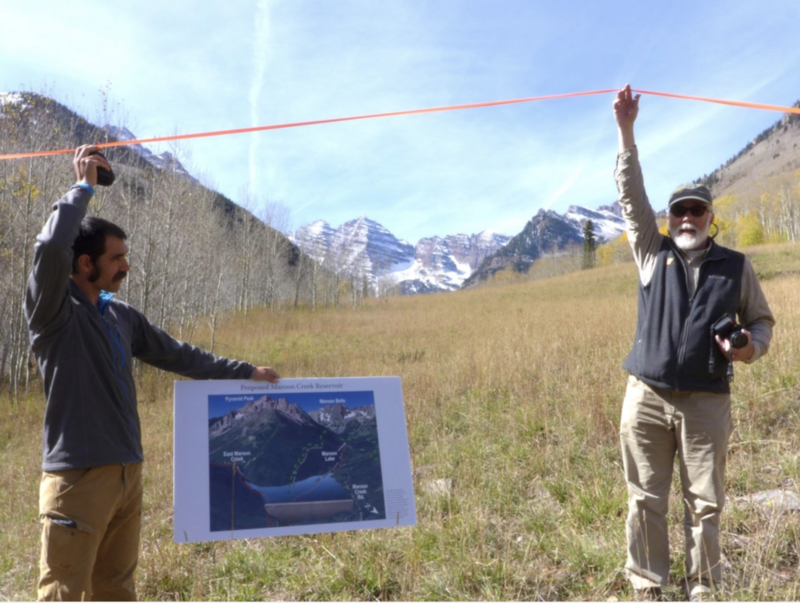 Will Roush, left, of Wilderness Workshop, and Ken Neubecker, right, of American Rivers, hold up tape on Sept. 7, 2016 showing where the base of a 155-foot-tall dam would be located on Maroon Creek if the City of Aspen were to build the potential Maroon Creek Reservoir. Timeline from 1881 to pre-May 2018. May 8, 2018, a status conference is held in the two cases in front of the water court referee. The city must respond to opposer’s settlement proposals by June 1. The next status conference is set for June 29. Meanwhile, the City of Aspen’s two due diligence applications remain before the water court referee, in a quasi-administrative, non-trial-track status. May 9, 2018, Aspen Journalism and The Aspen Times report that city has reached agreement with one of the opposing parties in the dam cases. May 24, 2018, A staff memo regarding stipulation agreements on the water rights is published by the city. The packet for a May 29 staff meeting also includes a proposed resolution. 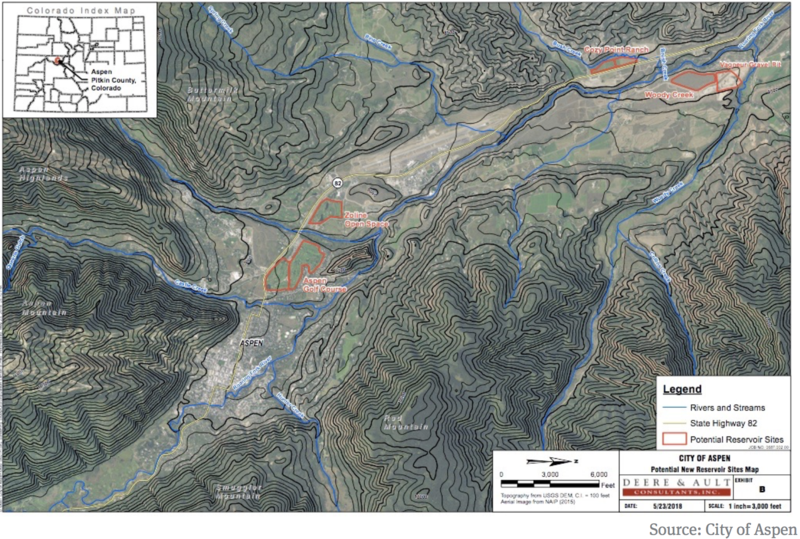 A map prepared for the City of Aspen that shows the five potential water-storage sites in the Roaring Fork River valley. May 29, 2018, The Aspen city council votes unanimously to approve agreements with five opposing parties in the Castle and Maroon creek cases. Agreements have yet to be reached with the other five opposing parties. The Aspen Times and the Aspen Daily News each publish stories about the vote. As of May 29 there were stipulation agreements signed by five parties. Three of those parties are in both the Castle and Maroon creek cases. Below is a list, with links to the agreements signed to date, and made public by the city. There is also a draft degree included as Exhibit A to the agreements for both the Castle Creek stipulations and the Maroon Creek stipulations. The Pitkin County stipulation is listed at the top, as it is the most restrictive of the stipulation agreements yet signed. It eliminates the use of the county-owned Moore Open Space as a potential storage site, while the earlier agreements with other parties include it.